The Healing Cottage… Relax & Retreat! The Healing Cottage is the space to LET GO and receive what is needed at the right time for you – a place of nurturing, relaxation and healing. We offer positive healing of the whole person – mind, body & energy. we invite you to come & experience the uniqueness of what we have to offer! We consider ourselves the Massage Specialists. Our therapists are highly qualified, experienced and multi-skilled in a number of physical and energy based modalities. 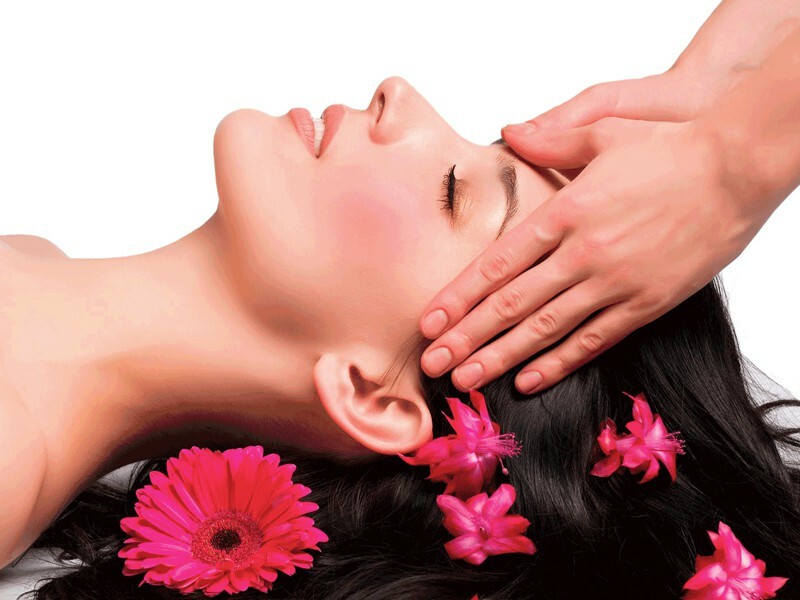 Select from Remedial, Deep tissue, Hot Stone, Intuitive, Relaxation, Pregnancy, Aromatherapy & more…OR try a fusion of massage, holistic facial and subtle energy healing services. Health Fund Rebates available for Remedial Massage. At the Healing Cottage we honour each person’s soul alignment and healing. With the support of our therapists, the services we provide can assist you in choosing the way that feels right on your journey – from a loving, accepting place. We have regular Workshops, Courses, Meditation nights, Reiki Share nights, and more, where you can explore your many gifts and connect with like minded people.